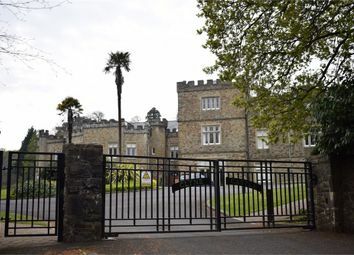 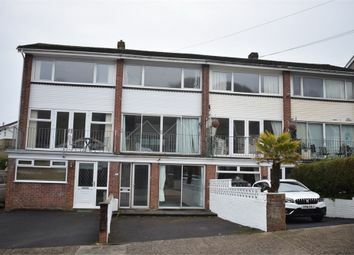 We are delighted to offer to the rental market, this exceptional and impressive five bedroom house, situated in the sought-after and highly desirable area of Langland. 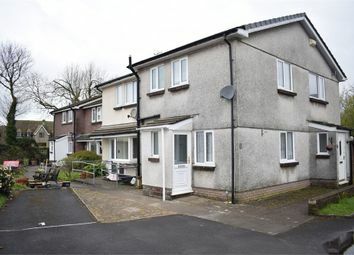 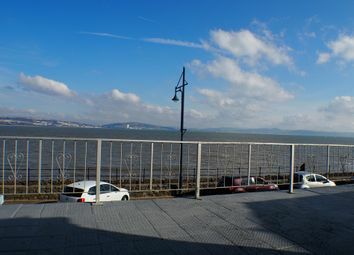 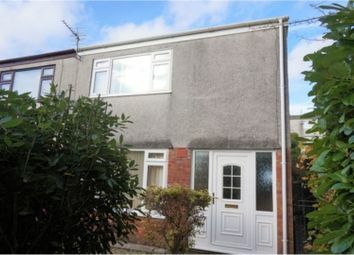 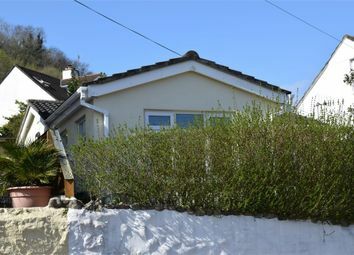 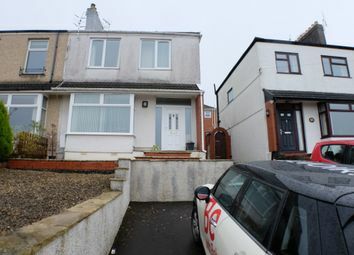 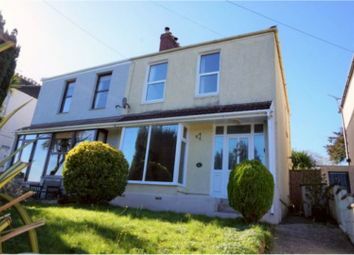 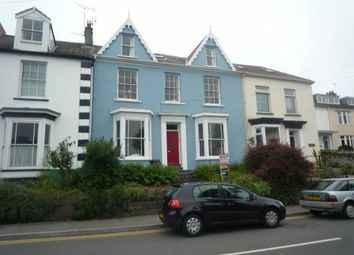 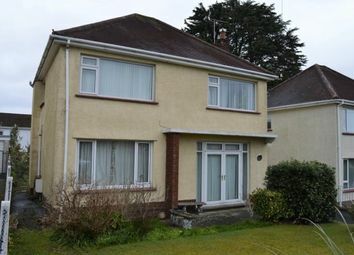 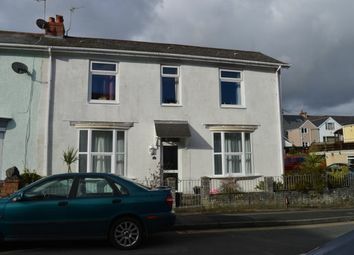 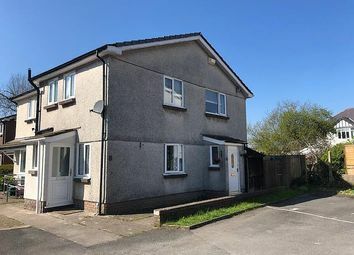 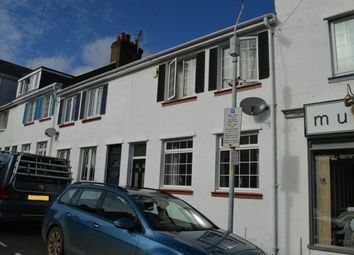 Situated in a prime waterfront location in Mumbles is this extremely spacious three bedroom semi-detached property, with large elevated terrace and spectacular and uninterrupted views over Swansea Bay! 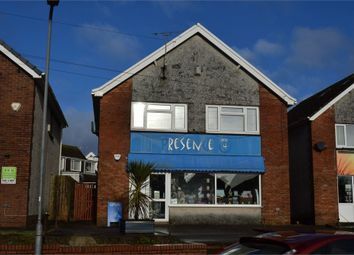 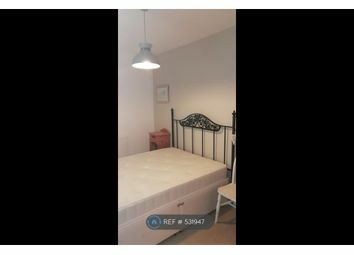 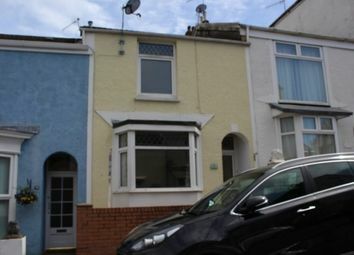 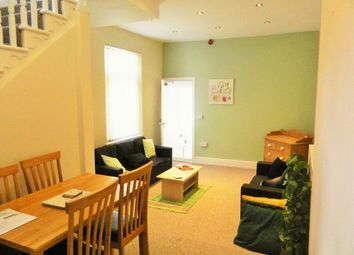 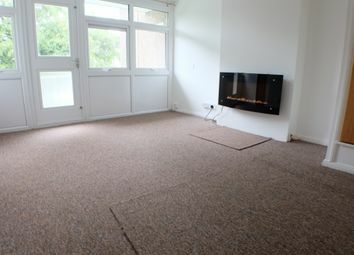 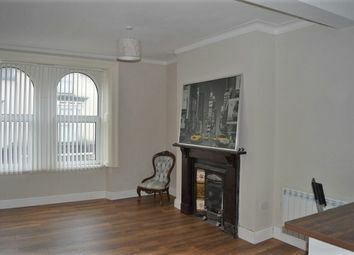 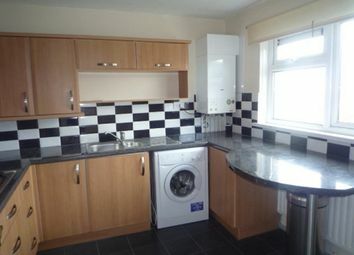 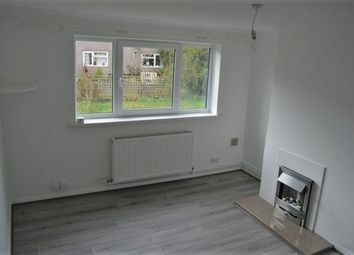 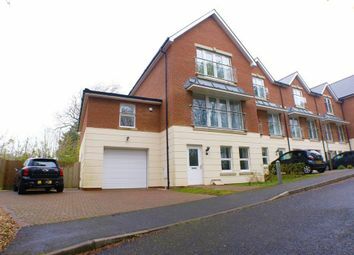 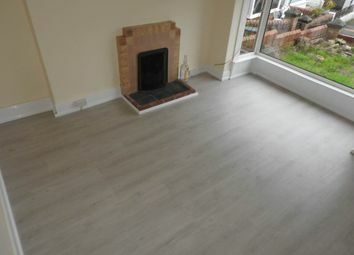 A deceptively spacious first floor apartment situated in West Cross. 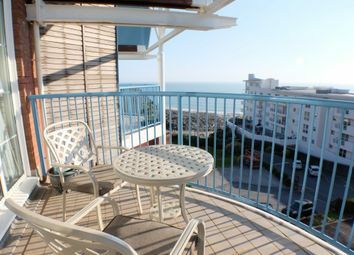 We are delighted to offer this spacious two bedroom apartment located just yards from the beach and offering stunning sea and coastal views. 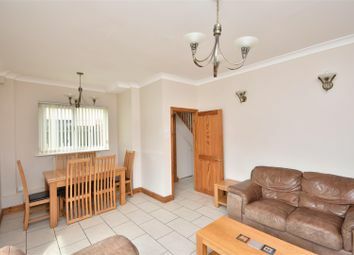 Belvoir are delighted to offer this beautiful four-bedroom, semi-detached property, situated in a highly desirable area.